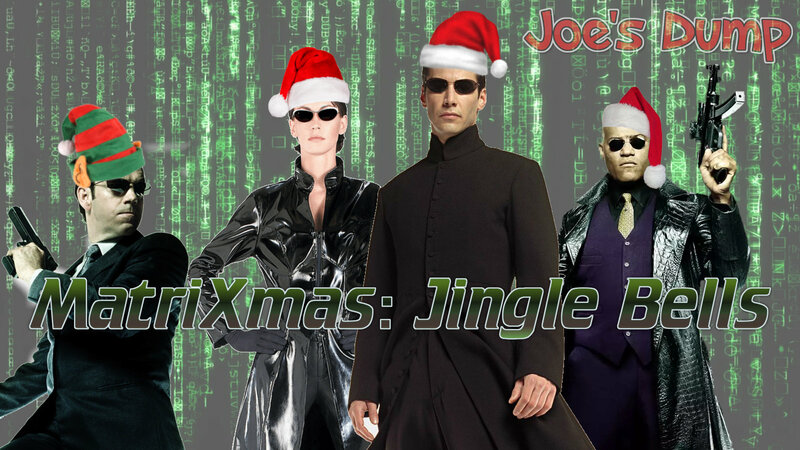 This entry was posted in Song and tagged Comedy, Holiday, Jingle Bells, Joe J Thomas, JoeActor.com, Matrix, MatriXmas, Parody, Propellerheads, Song, Spybreak! by Joe's Dump. Bookmark the permalink.